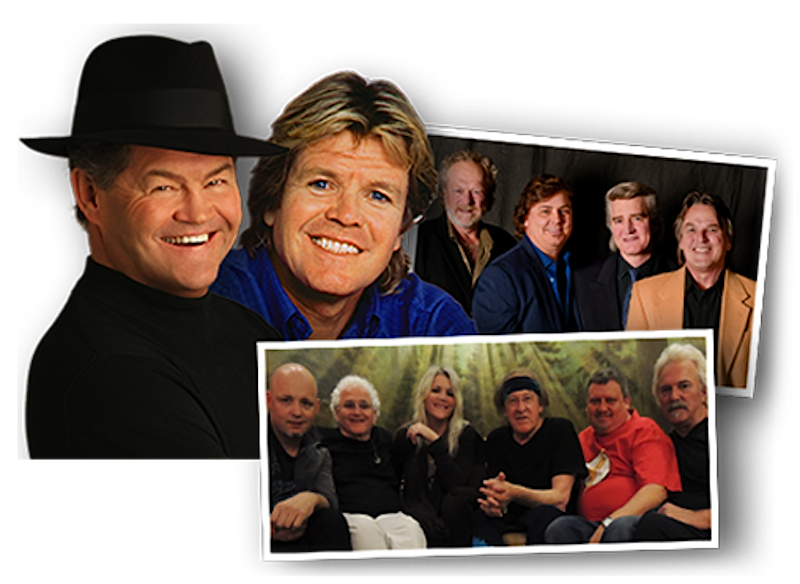 Amazing news for oldies fans: the grooviest cruise of 2018! The music, the memories and the spirit of the love generation will come together once again when the 2018 Flower Power Cruise sets sail from February 24 through March 3, 2018. A vacation experience for everyone who was a part of the movement – or for those who always wished they were – the Flower Power Cruise embraces the culture, the soul and the music of the era like nothing else. 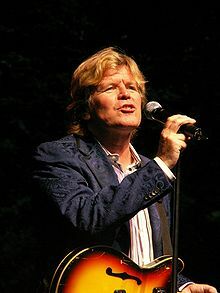 Concerts and throwback parties will fill the days and nights, with performances by Herman’s Hermits (starring Peter Noone), The Hollies, The Turtles (Featuring Flo & Eddie), Felix Cavaliere’s Rascals, The Guess Who, The Grass Roots, The Association, The Family Stone, Canned Heat, The Buckinghams, The Cowsills, Mitch Ryder & The Detroit Wheels and more, including 50 Summers of Love starring Micky Dolenz of theThe Monkees, Mark Lindsay former lead singer of Paul Revere & the Raiders and The Fab Four. 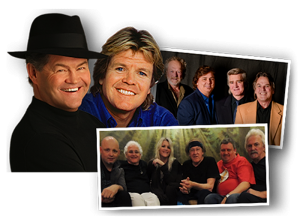 The cruise also features Abbey Road on the River presenting the World’s Greatest Beatles Tribute Artists and Joe Johnson, Beatle Brunch Radio Host. The 2018 Flower Power Cruise – which has been sold out each year since its first voyage in 2016 – is now sailing for seven full days and will feature over 40 live performances along with more than 25 celebrity hosted interactive special events that bring guests side by side with the superstars of the ‘60s for panel discussions, a wine tasting, game shows, groovy trivia contests and a Make Love Not War vow renewal ceremony led by one of the celebrities onboard. Special themed nights including a Super Groovy Costume Ball, Psychedelic ‘60s Dance Party, and Bell Bottom Blast take the fun and fashion to a whole new level. The Flower Power Cruise will also give guests plenty of time to kick back and relax aboard the luxurious Celebrity Summit, voted one of the “best large cruise ships” by Conde Nast readers. Renowned for gourmet dining, deluxe cabins and stunning showrooms, Celebrity Cruises represent modern luxury in cruise lines, through sleek cruise ships and top-of-the-line amenities. Cabin fares start at $1799 per person and include admission to all shows, meals and events. For further information: www.FlowerPowerCruise.com.